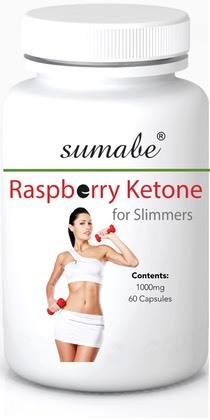 Sumabe® Raspberry Ketone for Slimmers combines with a specific blend of ingredients to maximise weight loss. The key ingredient, Raspberry Ketone has two effects. Directions for use: Adults, take 1 to 2 capsules with a glass of water each day. Do not use if tamper evidence seal is missing, torn or broken.